Just wanted to give you 3 quick pieces of GOOD news! 1. There are MANY additions to the Clearance Rack Today! 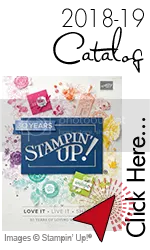 (brads, buttons, ink pads, card stock, designer series paper packs, punches, ribbon, Core’dinations- card stock with a different color core, tulle, buttons, paper stacks, STAMPS, fabric, clips, shimmer paint, big shot dies, big shot texture folders, and cookie pressed stamps- to name a few). Don’t wait if you want any of these items. What is the hostess code? You will receive the “preferred” or lower price listed in my online store. Also, by using the hostess code, you will be entered to win my monthly drawings. I put all the online orderers name’s in a hat and pull out one winner each month! 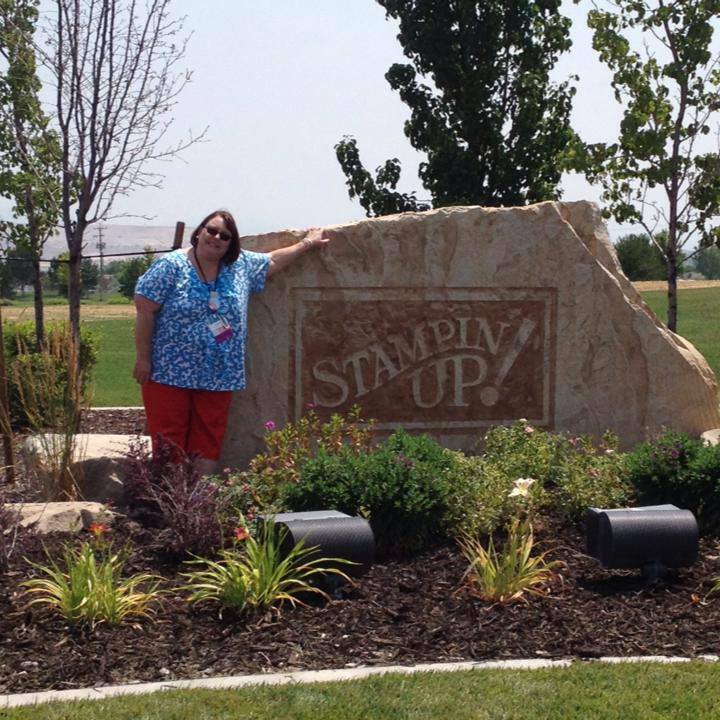 So far I have given away dozens of Stampin’ Up! products to the lucky shoppers! 2. 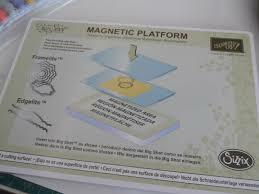 The second big announcement is that the Magnetic Platform is available!! 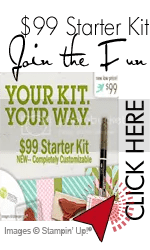 Wow, it has been on back-order for so long that SU turned it off… it is item # 130658 and it is a handy addition to your big shot- and makes using framelits and thinlits a breeze! *remember the caution about keeping the magnetic platform away from your credit cards, cell phone and do not use if you have a pace maker. 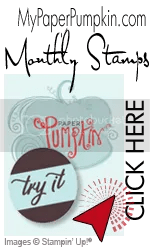 I love my magnetic platform, and know that with a pair of new, clean, flat cutting pads, it makes cutting out items with my framelits and thinlits super easy! 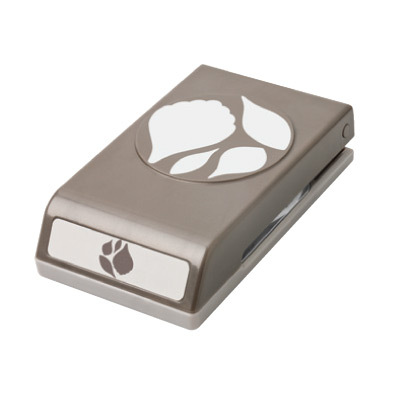 It is $39.95 and well worth it, no more post-it notes holding things in place, and able to put multiples on there at one time. I will be holding a free Big Shot class in October for all those customers who ordered either the Big Shot OR the Magnetic Platform from me! Let me know if you’re interested- I need to squeeze that in to next month. She has a long recovery ahead, but how amazing to read of her progress in one week. Well, that’s it for now, thanks so much and have a wonderful day… sure hope the hot, humid, stormy weather is behind us… I don’t like storms. 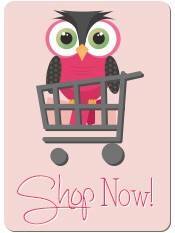 Thanks for visiting my blog, and PLEASE leave a comment- what clearance rack item are you eager to get your hands on? the Cloudy Day Texture Folder? The fabric that went away so quickly? leave a comment, who knows- you might WIN it! I’m putting in my order tonight myself! Who doesn’t love a sale?! Thanks for the updates! you are very welcome! And if you want to partake in the sales, look up the item # from the clearance rack, you can now add clearance rack items to a club order! Wowza! Isn’t that great news!?!?! The ONLY thing- is if they sell out of that item, you’d have to give me a “back up” item to order in case that happens. We can discuss at club. have a great weekend!! love your new look. 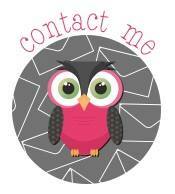 and of course I love the cute little owl.